Content is the backbone of marketing departments across the globe. Not only does content cost less than traditional marketing efforts (62% less to be exact, according to Demand Metric), it also provides 3x as many leads for the investment. So, what’s the problem you ask? The problem is that leads don’t necessarily translate to revenue. For content to truly be worth the investment, it needs to result in a measurable return. 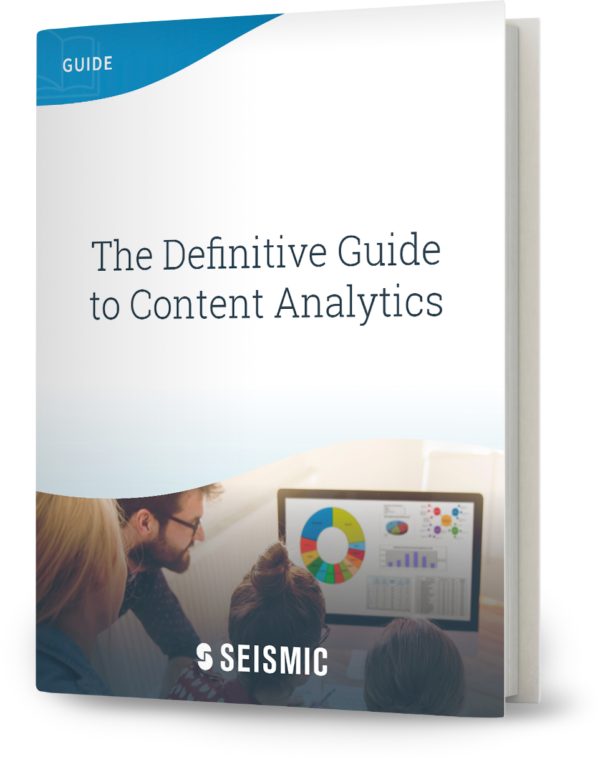 This guide unlocks how to find the answer to the often asked question: How much revenue are your content effort driving?